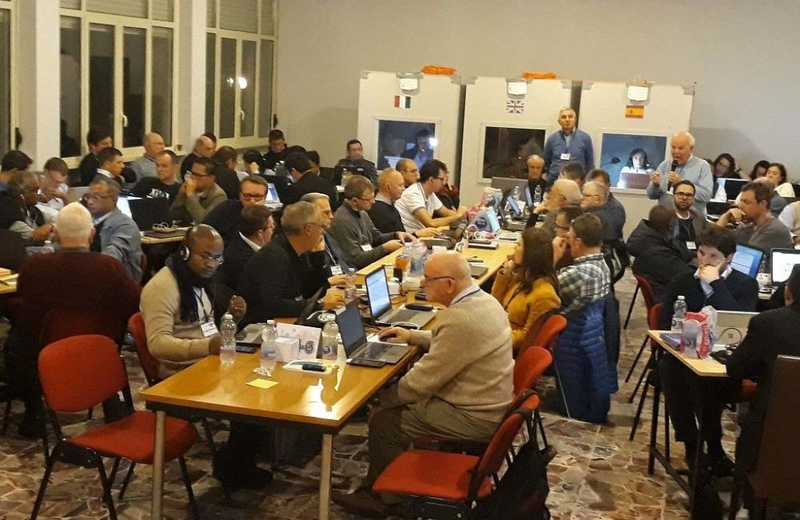 The World Conference of Salesian Mission Offices is being held from 16-20 January at the “Domus Urbis” House in Rome. 90 people are taking part – 68 Salesians, 1 FMA and 21 lay people from 54 Provinces and 45 countries. The Conference has been organised by Fr George Menamparampil, SDB, Coordinator of Mission Offices. Don Bosco Network is actively taking part in the conference.